Being Polish, I’m no stranger to questions about my home country’s local cuisine. People always ask me, “You’re from Poland, so what’s the food like over there?”. Well, I have good news for you – the food is great! Yes, some of the dishes are very heavy, but they’re worth it. Although, that being said, no restaurant will ever be quite as good as my mum’s kitchen – who’s with me? I was very excited to travel to Krakow recently. Since I moved away from Poland, I haven’t had many chances to eat Polish food, but Krakow soon changed that! 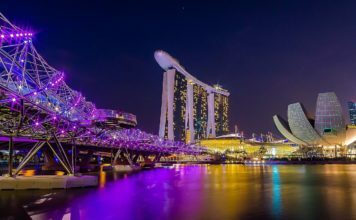 There are so many excellent places to eat in this small but touristy city, and these are nine of my favourites. 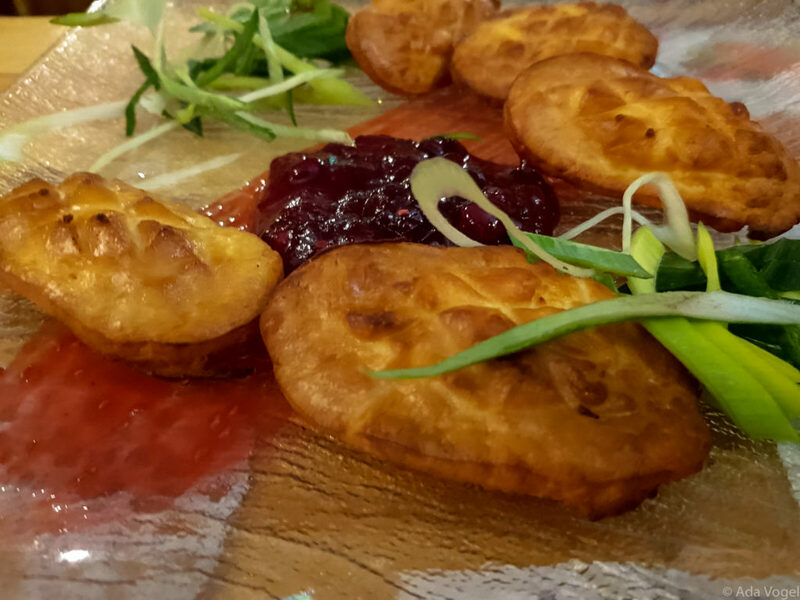 Why not try one of these top places to eat in Krakow next time you’re in the city? 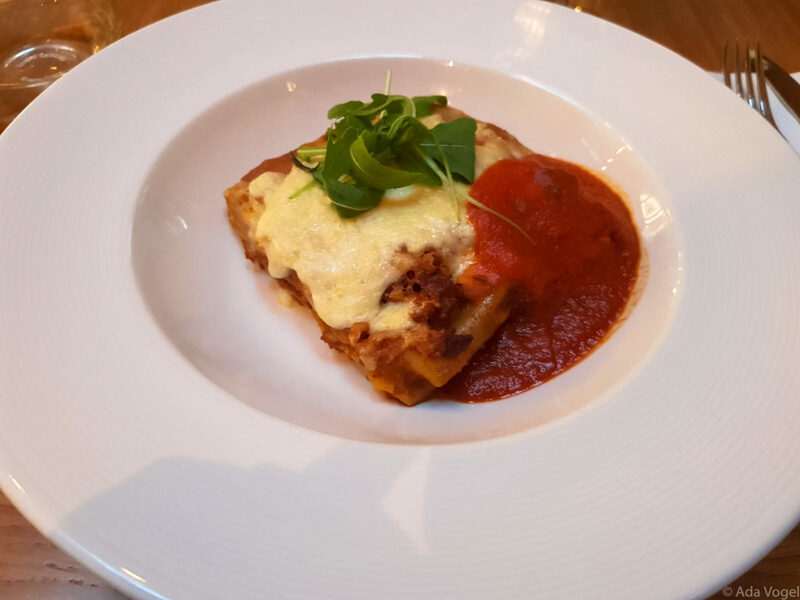 New Square 1 is a modern restaurant with a great menu – it even has something to suit the fussiest of eaters! The food is full of flavour and very well presented, so you’ll enjoy every aspect of your meal. When I visited for brunch, the menu was just as extensive as you’d expect for dinner. 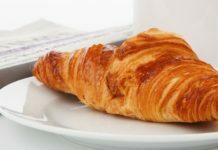 You’ll even find the full English breakfast, unlike at many Polish restaurants. Make sure you try the strawberry beer – it’s delicious! This is an old fashioned restaurant with amazing Polish food. The portions are very big and you also get some pickles and cabbage for free before your meal. I liked their food so much I visited twice and both times the dishes were delightful. We had pierogi*, kotlet schabowy*, placki po węgiersku* and golonka*. Make sure you ask for a table outside during the summer, so you can enjoy the castle views. Interested in seeing Wawel Castle? 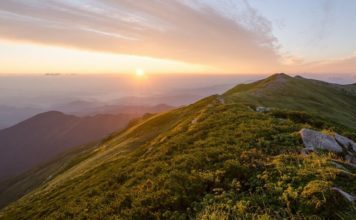 Then you’ll love these 13 things to do in Krakow – add them to your bucket list now! 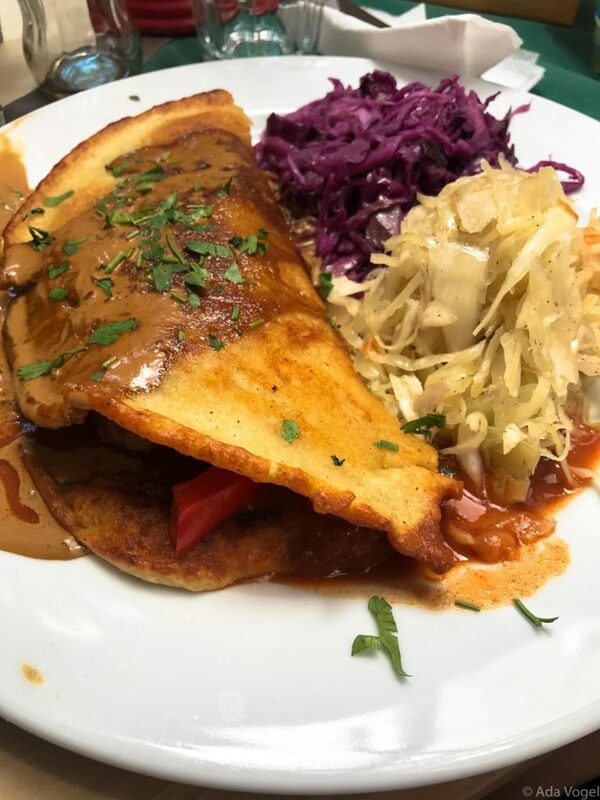 This traditional Polish restaurant is a winner on all fronts – the prices are great, the food is fantastic and the decor is unique. It’s self service, so you order your food at the bar and wait for your number before returning to collect it. The staff speak brilliant English, so feel free to ask for recommendations as the menu is very big. 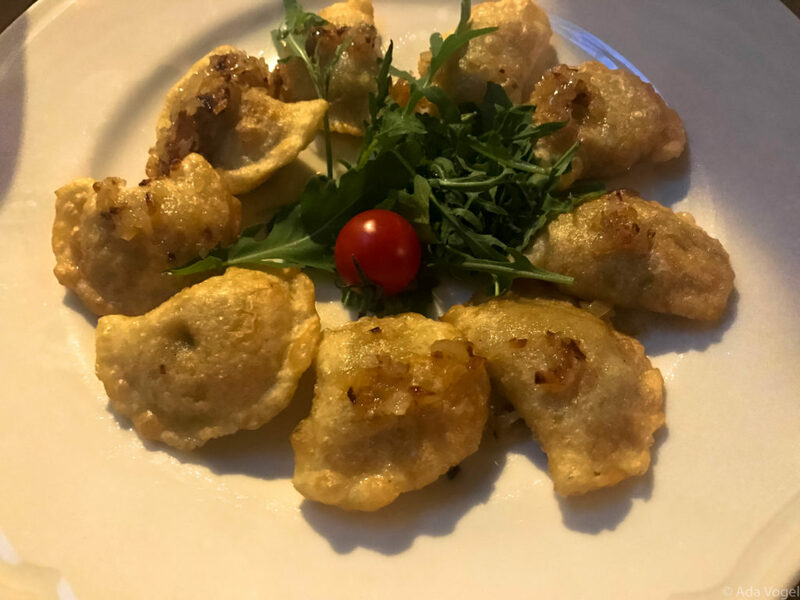 We weren’t too original here – once again, we couldn’t resist ordering pierogies, goulash with potatoes, kotlet schabowy, Polish sausage and zurek* and oscypek*. You have to walk through the museum hall to find this restaurant, but it’s worth the effort! *zurek – sour rye soup made of soured rye flour and meat. *oscypek – smoked cheese made of salted sheep milk exclusively in the Tatra Mountains region of Poland. The food was really good here. It was pretty busy, but the servers managed to get us a table outside. That being said, it’s worth making a reservation if you can. Once seated for dinner, the atmosphere was very nice and the service polite and friendly. 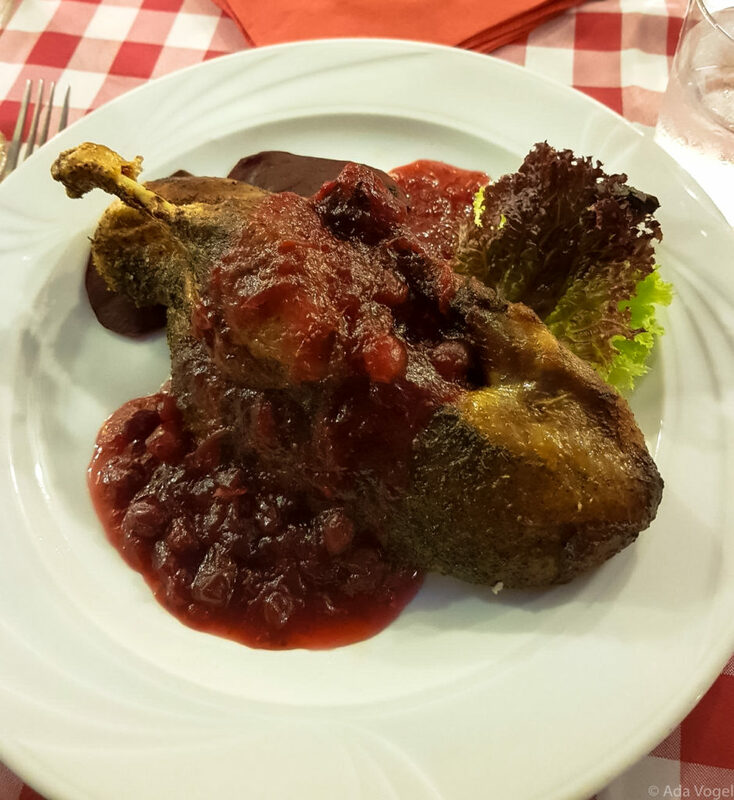 One of the most famous dishes at this restaurant is duck in a cranberry sauce, which we tried and loved. In fact, if you translate the name of the restaurant, it’s called “black duck”. 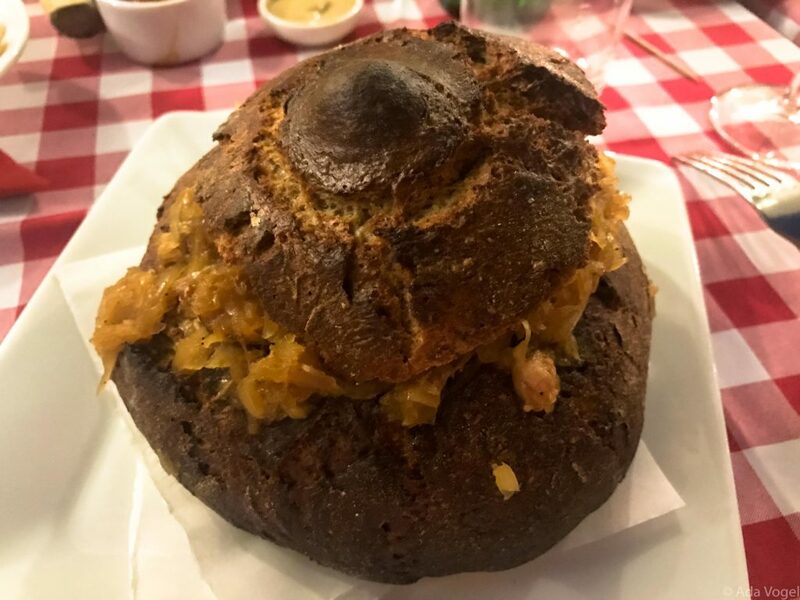 We also had bigos* served in a bread bowl, salmon, duck soup with meatballs, ribs and again, the traditional Polish breaded pork chop. 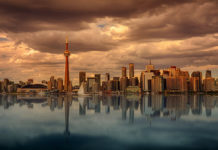 Need to travel to get to some of these restaurants? 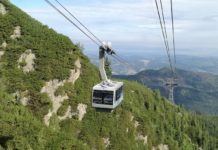 Here’s your quick guide to getting around Krakow – your next adventure will be a breeze. 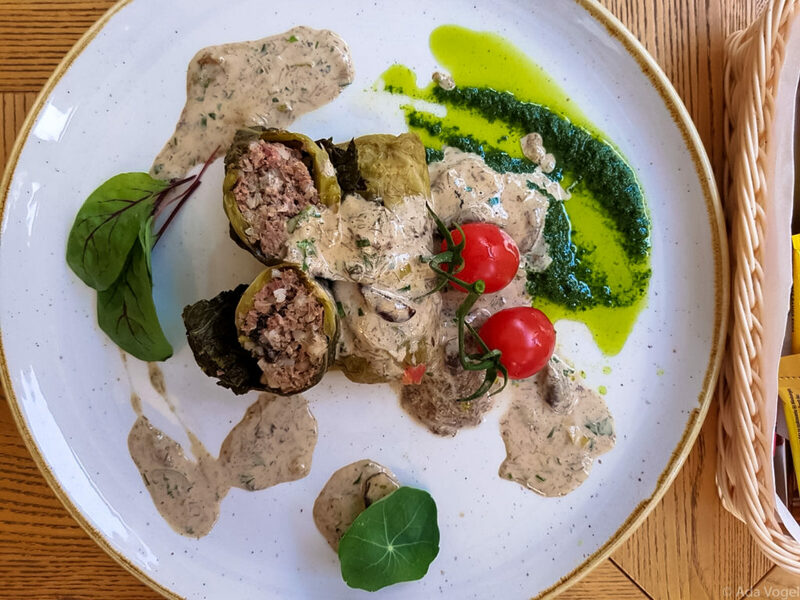 This beer restaurant in Krakow lets you enjoy Polish and regional cuisine washed down with a fresh, locally brewed beer. With a large dining area and event hall, this is a great place to visit with friends, family or larger groups. 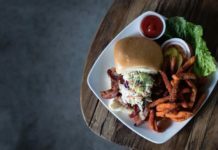 The staff are all very friendly and, just like most craft breweries, the food is cooked fresh on the premises and tastes great. We tried their botwinka*, pierogi and chicken wings. 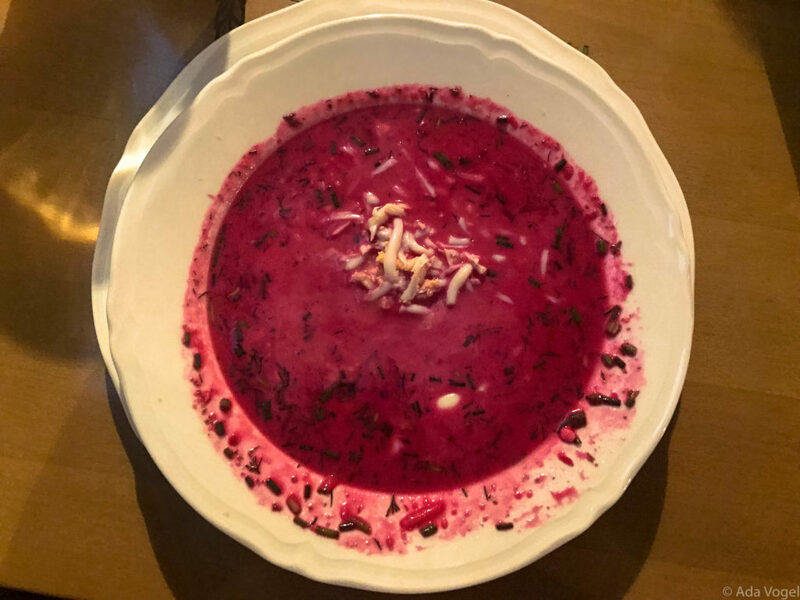 *botwinka – served cold, soup prepared from young leaves and roots of beetroot with cream. Milk Bar is a type of fast food bar in Poland, serving homemade Polish dishes. The menu here focuses on cuisine that became popular in the interwar period and later in the post-war period. It’s a great option if you want delicious food without breaking the bank. 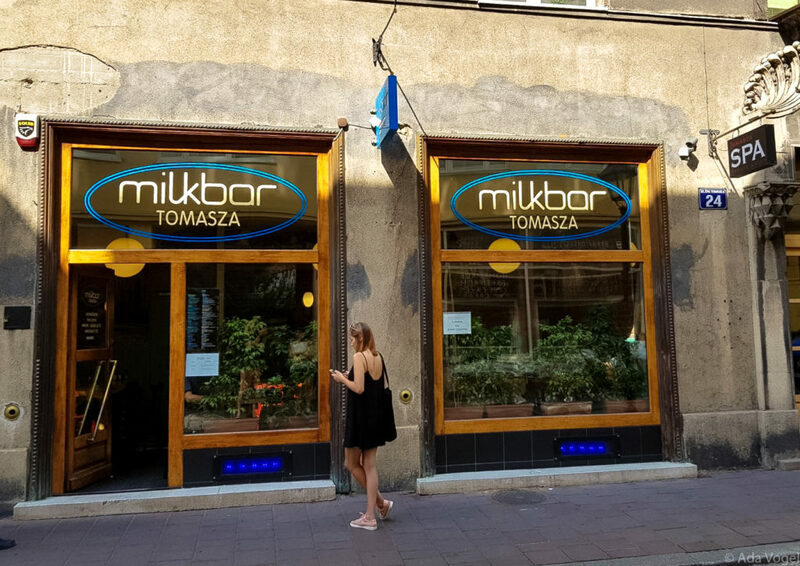 Milk Bar Tomasza was the one I tried and it was a very pleasant surprise. The quality of the food felt as nice as in fancy restaurants! This is a modern restaurant located in a heart of the Jewish District. 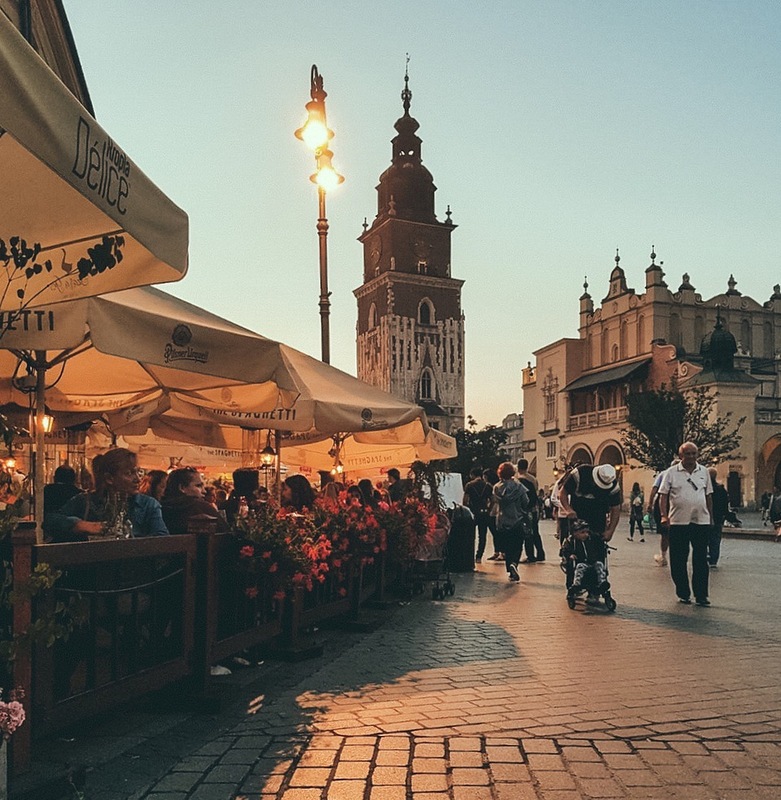 Boasting a large contemporary interior, dining room and bar, along with a large outdoor patio, it’s a fresh take on places to eat in Krakow. You’ll be grateful for the mist fans too – they come in handy during the summer heat waves! This place offers a great break from the traditional Polish kitchen. You’ll find sumptuous seafood, hearty salads, and, of course, steak and chicken. We tucked into prawns, burgers, salad, golabki* and plaice fish and loved them all. This is an ultra modern Italian bistro that caters to the luxury crowd. Here, you’ll find a high end experience with unique dishes that you wouldn’t expect from a traditional Italian restaurant. While the food is very good, the portion sizes are quite small and the costs are relatively high. We tasted the mussels, pasta and lasagna on our visit. You do get a very fancy small bread roll before eating, too. In posher establishments like this, you might be wondering what the etiquette is for tips, or just how many courses you’ll need to fill up. 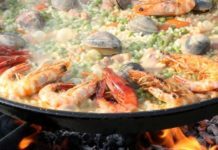 Get the lowdown before you visit with this guide to eating out in Europe – no need to worry about making a foodie faux pas! Zapiekanka is the most popular form of Polish fast food. 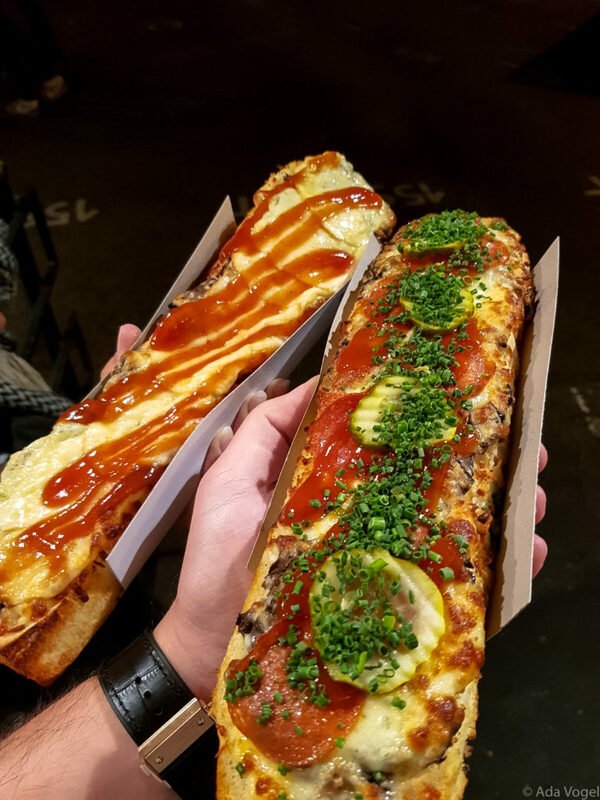 Typically made up of a bread baguette cut in half and served with cheese and mushrooms, in some places you can get extra fillings like pepperoni, chicken or more vegetables. 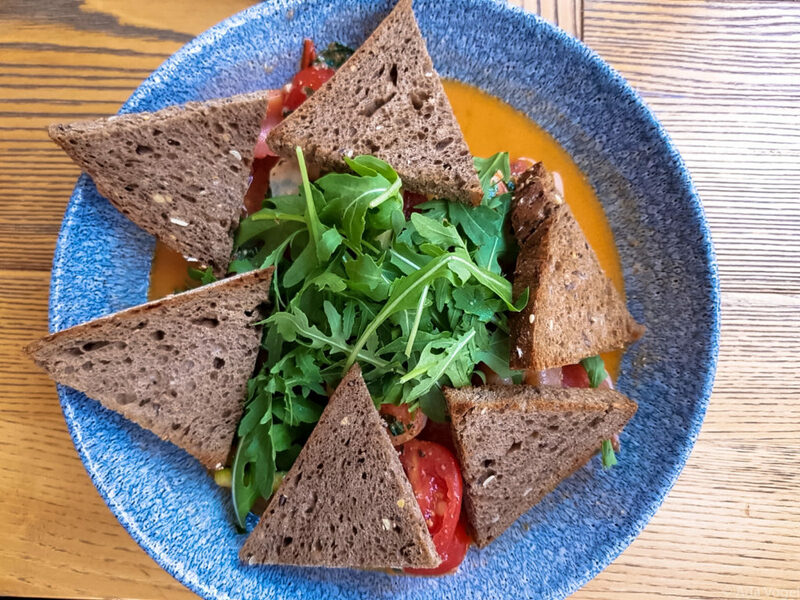 The best places to eat in Krakow for fast food are in Plac Nowy in Kazimierz – coming from my perspective as a tourist. You can buy these baguettes virtually everywhere, though, so if any locals in Poland are reading, I’d love to hear your recommendations to try next time! Poland might be my homeland, but Krakow isn’t the only place to steal my heart. 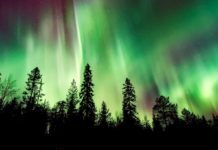 From California to Cannes and Barcelona to Bermuda, these are the 10 places that are top of my visit list. How many do we share? Which of these places to eat in Krakow has got your mouth watering? Previous article5 Seriously Special Places To Stay In Santorini Available On Airbnb! Polish food looks tasty 🙂 I think the cousin is close to German? Poland is one of my desired travel destinations. Thanks for your recommendations! I will have to show my boyfriend these, as I am vegan! 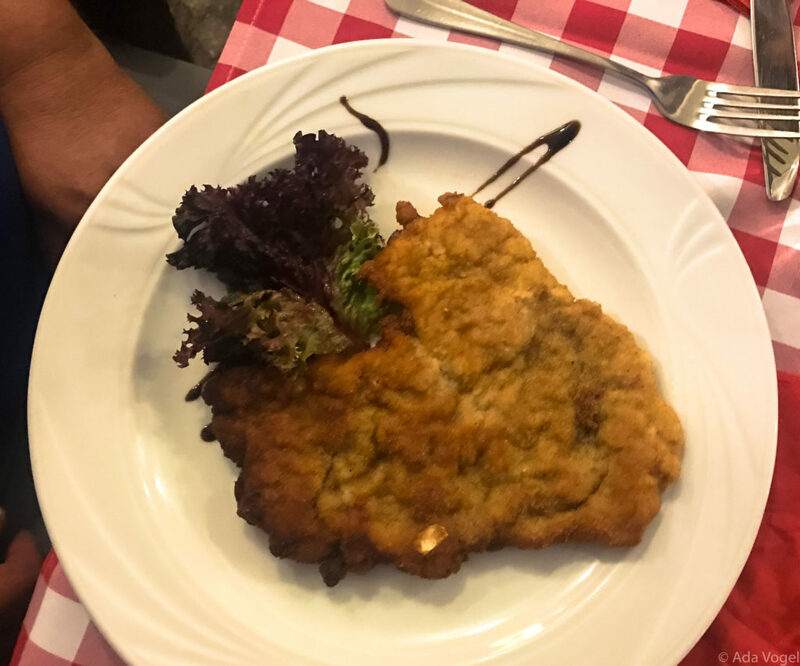 I think it’s really important to eat local cuisine wherever you visit, I could have the botwinka! It’s been so long since I’ve enjoyed Polish food. I visited when I was maybe 10. All I remember was so much bread! Which is funny cuss now I’m gluten-free and can’t enjoy bread anymore. Nice to know there are still things I can enjoy when I visit again. I’ve never been lucky enough to visit Poland, but would love to one day. 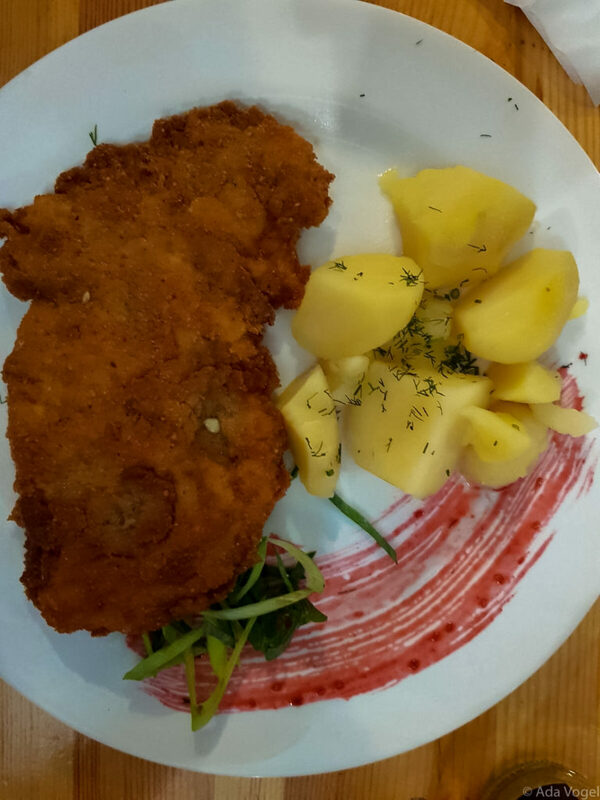 I absolutely love Polish food, and we have a great Polish restaurant not too far from us. Not to mention the fab Polish supermarket within walking distance! Golabki is my absolute favourite. Enjoyed your post, and seeing some other dishes I’m not familiar with and now really need to try! I haven’t had Polish food since I was a kid and practically lived at my best friend’s place! Her father was a trained chef and would make many of these dishes. I must say, these all look divine! I haven’t yet been to Krakow but it’s increasing on the bucket list! All these dishes look soooo delicious! I would really love to try bigos and zapiekanka. 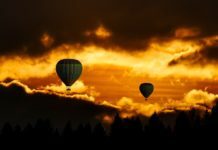 This article is a must read for anyone who’s planning to travel to Krakow! This looks like some seriously rich food, very good for winter! All of this food looks absolutely amazing. I’m adding Poland to my wish to visit list! My mouth is watering! I want one of those baguettes from your last photos! Great recommendations! It all looks delicious! Especially New Square 1! Yum yum yum! The food all looks so artistic! When I travel, my appetite leads. These all look delicious! I am not hat familiar with Polish food but it definitely sounds like these places do it justice! Strawberry beer? That’s something that I’ve not heard of! I’d love to try that! Would be great if you make a similar list suitable for veggies!!! Wow all of this food looks really heavy-I saw a lot of it when I was in Poland but a couple of these are new to me. Loved Krakow-such a beautiful city! There are some really delicious looking dishes here. I missed out on where to eat in Krakow, I only researched where to drink! Having said that I didn’t try the strawberry beer! 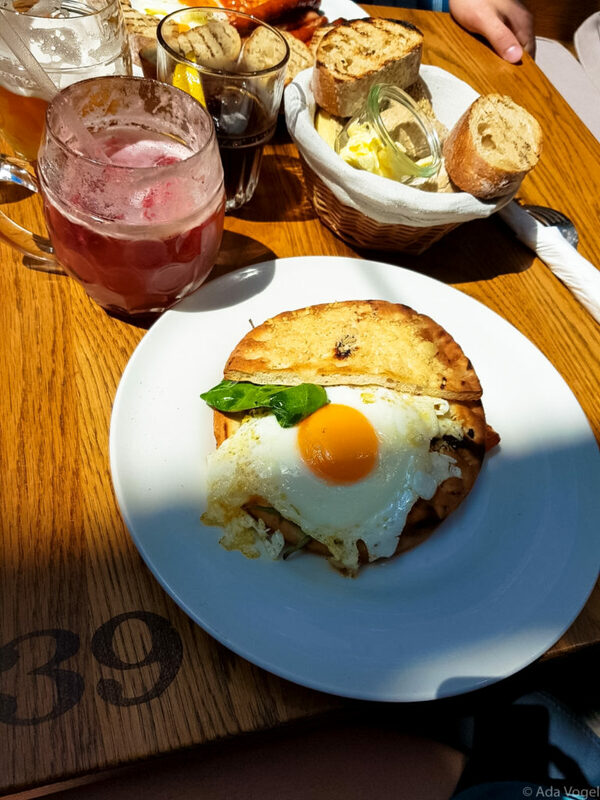 I’ll have to go back and explore Krakow from a foodie perspective! Polish food looks amazing! And very filling ha! 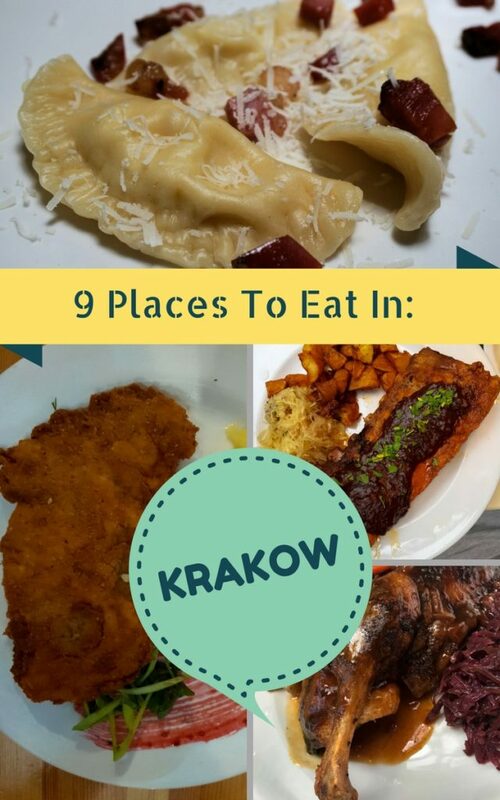 I would love to visit Krakow and go on a food tour! These 9 eateries seem to serve some authentic Polish cuisine. I noticed that can look out for some vegetarian options too in some of these. I thought Zapiekanka looked like a variation of Pizza. I am sure I could eat those with cheese toppings. It all looks so yummy! 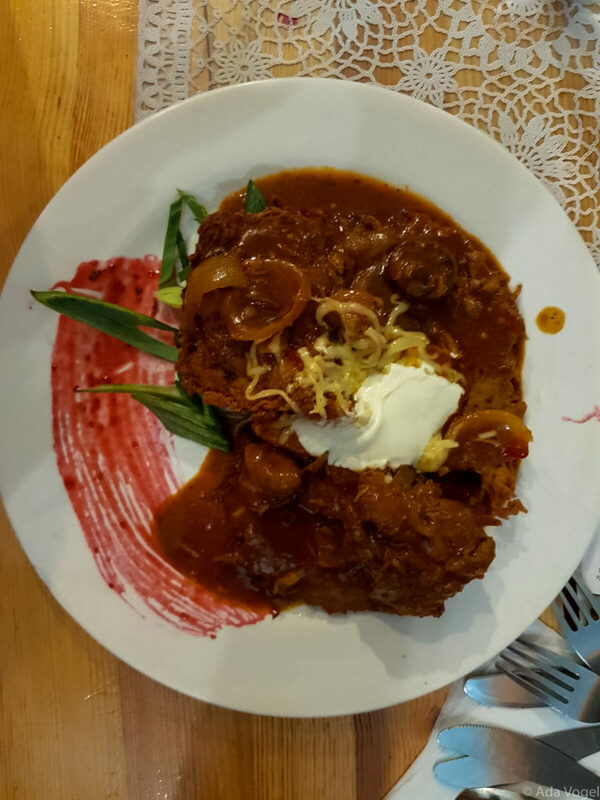 I just love Polish food, It is one of my all time favorite cuisine! 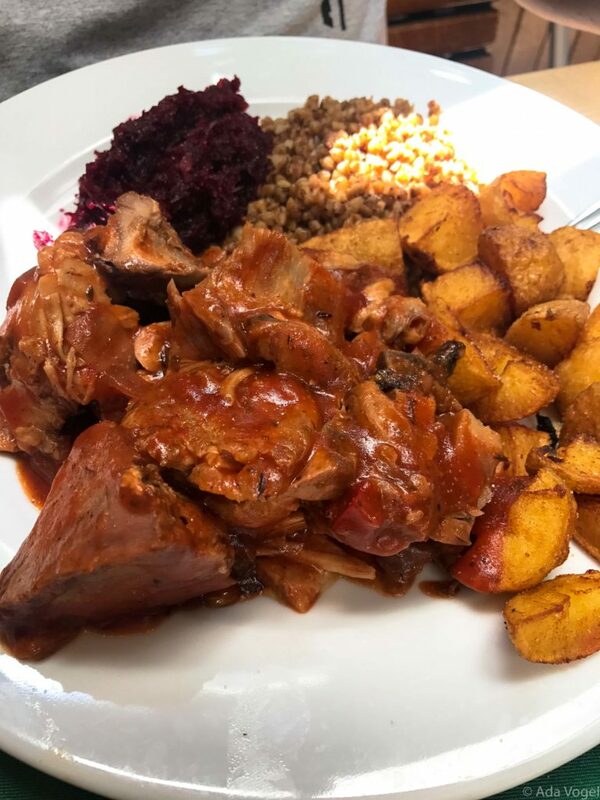 I always go to Polish restaurants when I find one, and when I go to Poland all I eat is the authentic Polish dishes:) One of my favorite places to go is actually in Warsaw, because that is where I usually stay while going to Poland. 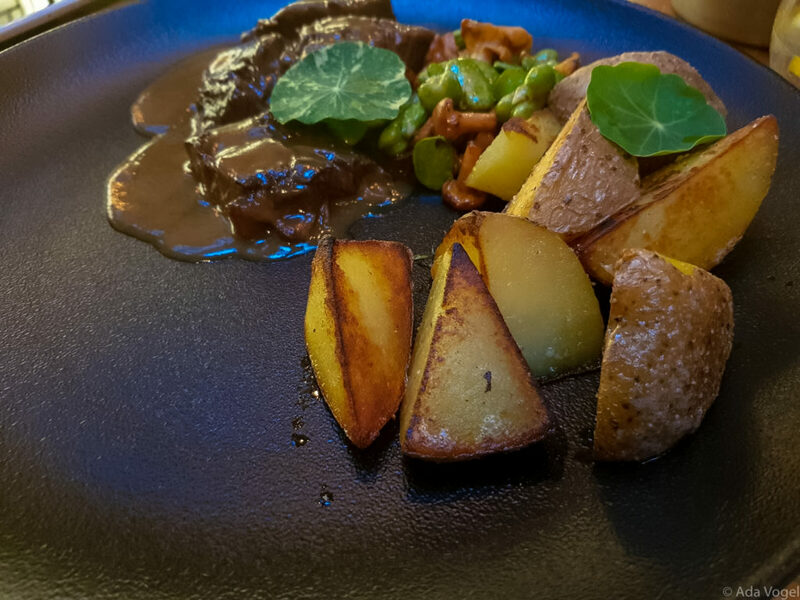 The place is called the Akademia Restaurant, and it is Polish restaurant with very modern approach and creative ideas. 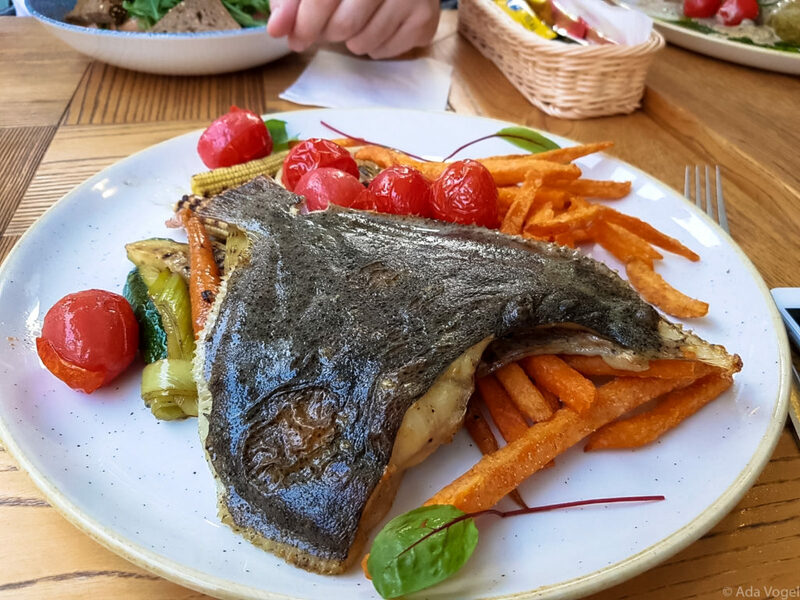 Everything they serve is always very fresh, high quality and really delicious 🙂 It is definitely one of the best restaurants in Warsaw, if not in Poland! You left out Chimera, my favorite restaurant. I haven’t been to Krakow in over 20 years though, and every time I go there are massive changes. My favorite bar was Singer, and Karzimesz was a pretty shaky area then. The entire city looks so amazingly clean now, all restored.